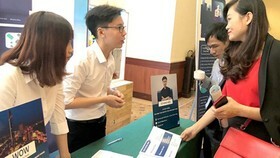 The Rencontres du Vietnam cooperated with the central province of Binh Dinh to organize the 10th anniversary of Rencontres du Vietnam in the province. 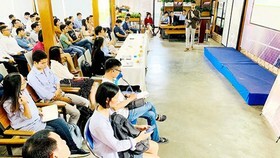 The event was held on August 5 in the International Center for Interdisciplinary Science and Education (ICISE), located in Quy Hoa Valley of Ghenh Rang Ward in Quy Nhon City of Binh Dinh Province. 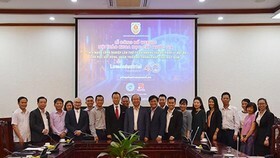 All participants, consisting of domestic leaders, professors, and scientists, reviewed past activities of the organization as well as showed appreciation to Professor Tran Thanh Van and his wife, who have ignited the passion of science in the area. 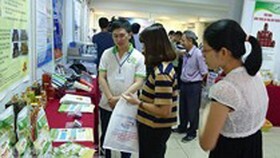 According to Prof. Tran Thanh Van, the ICISE has held 40 supreme international conferences and managed 16 scientific schools. It has welcomed more than 3,500 scientists globally, including 12 Nomel winners, 2 Fields winners, 2 Kavli winners (a high-leveled award in the field of astronomy), 1 Shaw winner, and 1 Kalinga winner. 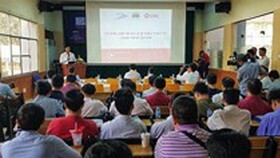 Besides the series of conferences, thanks to its close collaboration with the International Institute of Science, the ICISE has begun constructing the Institute of Scientific Research and Interdisciplinary Education. At the moment, the center has two young research teams on astrophysics, theoretical physics, and neutrino physics. In the upcoming time, the center is going to establish more research groups for other fields. “We have already had stable scientist teams who have strong connections with domestic as well as international networks. It is these people who will feed the fire for a sustainable development of the ICISE”, affirmed Prof. Van. Expressing his special thanks to his spouse, Prof. 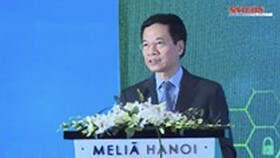 Le Kim Ngoc, and showing his appreciation to the support from the government and the local authorities in Binh Dinh Province, Prof. Van promised that he and his team will try their best to transform Quy Hoa Valley into one of the most attractive areas for scientific activities in the nation and to make Quy Nhon City the scientific pearl of Vietnam. 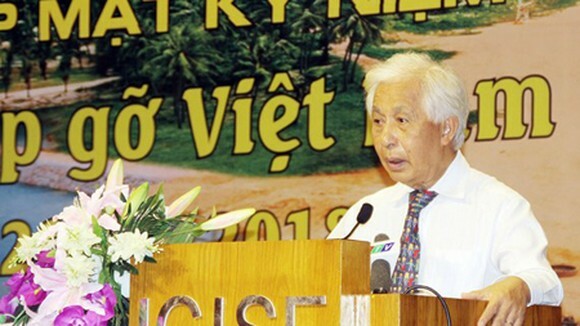 Mr. Phan Thanh Binh, Chairman of the Culture, Education, Youth and Children Committee, commented that after 10 years, the ICISE has achieved many positive results. 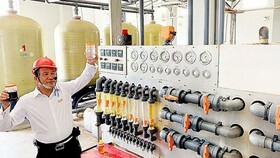 He also announced that there was much to do to turn Quy Nhon City into a scientific center of Vietnam where there would be high-quality researches and high-level scientists. He hoped that the area would become a place to professionally train scientists and create a team that can win a Nobel Prize. 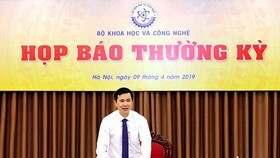 Chairman of the Binh Dinh Province People’s Committee Ho Quoc Dung showed his appreciation to what Prof. Tran Thanh Van and his wife have done for Vietnamese scientific development. 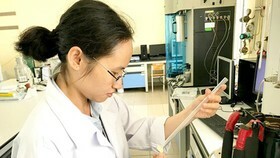 In the near future, the province is planning to transform Quy Hoa Valley into the first scientific – educational urban area of Vietnam. In this 242-ha area, besides the current ICISE, there will be TMA Innovation Park, a software park of FPT Software Ltd. Co., a startup village, an innovative area, a scientific complex with a center for the universe miniature, a center for scientific discoveries, a public astronomical observatory, many scientific research institutes, and a school to train high-quality engineers.